Floral design was on my bucket list. Flower arrangements? Why? I love making things—working with my hands keeps me from talking too much. I would spend hours making paper and silk flowers—only to have my flower arrangements look awful. I just could not get my arrangements to look resplendent, dazzling, or gorgeous. I conquered floral design when I accepted the task of making flower arrangements, corsages, and boutonnieres for a banquet. “Since you make such beautiful flowers, this is the perfect job for you,” the banquet committee members said. However, they did not know floral arrangement was extremely challenging for me. This book has easy to understand instructions and formulas that anyone may use to make flawless floral designs. Gaffney teaches the rules of design and gives tricks and tips to make each piece unique. The “6-5-1”, wiring and taping, boutonnieres, corsages, and the triangle design lessons were lifesavers. These lessons allowed me to create everything with ease. 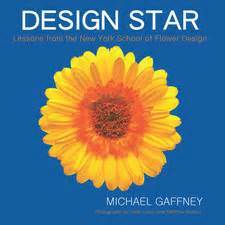 If you want to make beautiful floral arrangements, read Gaffney’s book. This book has something for everyone from the novice to the professional florist. In Cahn’s tale, a mysterious stranger who I can only assume is an angel gives a man nine harbingers. 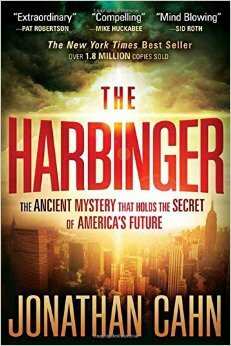 These are the same harbingers or warnings that were given to ancient Israel before its final destruction by the Assyrians and makes a parallel between each and the events of 9/11. At some point you will put this book down and open the bible, visit your library or search the internet for more information. I still remember the first time I had to step away from this book for a day or two, when I saw numerous videos of our past and current politicians quoting a scripture with no understanding of its true meaning. After the attacks of 9/11 the politicians said, “The bricks are fallen down, but we will build with hewn stones: the sycamores are cut down, but we will change them into cedars.” Fiction mirrors reality, forcing us to think about the possibility of Cahn’s story coming to pass. We are ending the week with this sobering view of technology from Connie of the library’s Outreach Services Division. I was watching a TV show called Blacklist when the main character started talking about “Big Data” and how someone with the right skills can find out just about anything about anybody and track them. I had only a vague idea what this meant. What is “Big Data” and why should we care? I turned to the library for answers. 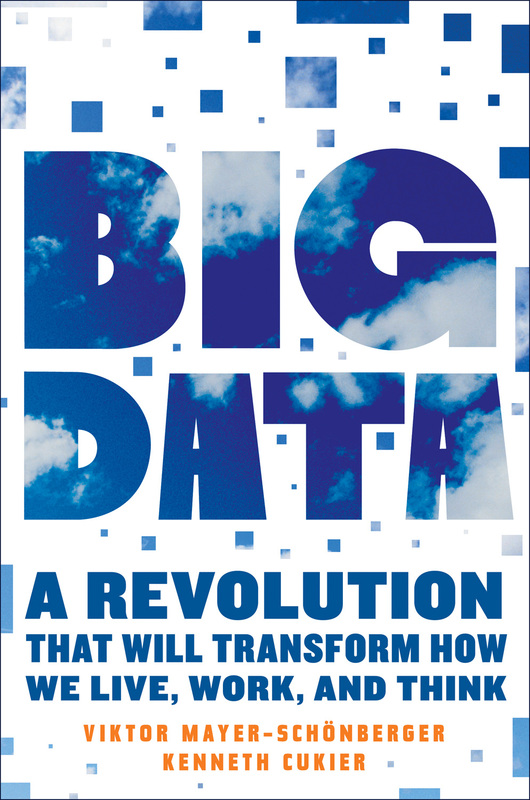 This book develops that concept in a very understandable way with interesting examples of how our world had already changed by the large amount of data stored. A positive example of the way big data has already helped consumers is Farecast, which predicts when air fare will be cheapest to buy. And future ways big data may benefit humanity is by predicting where outbreaks of disease will occur. The negative implications of the predictive quality of “Big Data” are thought provoking (think of the movie Minority Report). Not only does everything we do on the Internet never go away, but that information can be analyzed over and over again for different purposes without our knowledge or consent. Even if the data is anonymized, it can still be traced back to a single individual! The authors state that the amount of data will continue to grow along with our ability to process it. It is “the dark side of big data” that I found most alarming – more surveillance of our lives, less protection of privacy, and loss of anonymity. 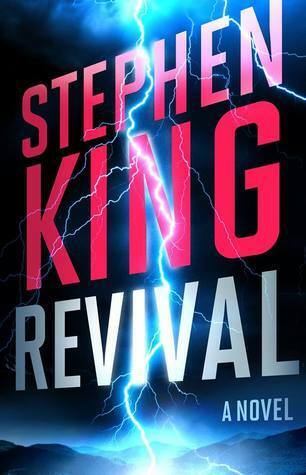 I found myself marking sections in the book and going back to re-read it. It also sparked a lot of discussion in my book group. Technology is a part of all our lives whether we love it or hate it and this book was a fascinating peek into our future. I have always had a complicated relationship with food. As of the latest count, I have nine food allergies. I am allergic to beef, pork, beets, grapes, mushrooms, chocolate, crab, lobster, and shrimp. My relationship with food became even more difficult when I discovered that I am gluten sensitive. I dreaded any gathering where food was involved until I read The G Free Diet: A Gluten-Free Survival Guide by Elisabeth Hasslebeck. Hasslebeck provides educational information, gluten-free recipes, and practical tips on how to avoid gluten in many different aspects of life —especially in social situations. She provides strategies that gluten sensitive people can use to avoid gluten without offending the host and making others feel uncomfortable. 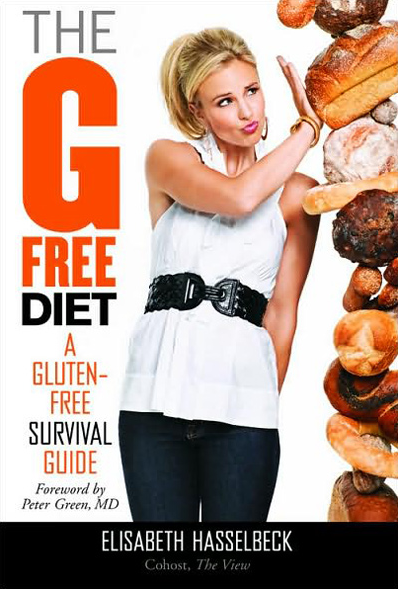 The G Free Diet: A Gluten-Free Survival Guide is truly a survival guide for the gluten sensitive person. Today’s movie review is from Chris of the library’s Outreach Services Division. 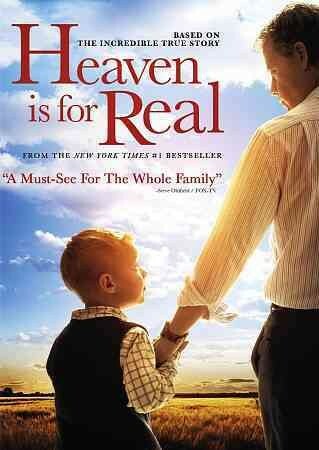 I recently viewed Heaven is for Real over the weekend. Four-year-old Colton has a near death experience and describes with childlike innocence what it is like in heaven. The way Colton describes heaven and recounts family history that he should not know about brings skepticism and criticism not only from his parents, but also from their church. Greg Kinnear gives a solid performance as the father who must find the courage and conviction to share his son’s story while dealing with his own personal issues. Connor Corum gives a good performance as Colton by capturing the innocence that so many children display.